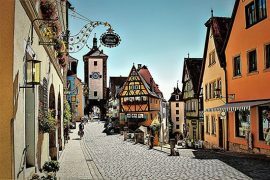 Your private guide will pick you up from your hotel. First, we drive to Ambras Castle, located above Innsbruck in Tyrol, can be seen far and wide—and it is one of the provincial capital’s most important sites. 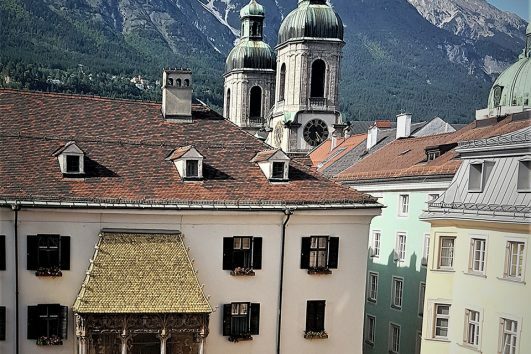 Perched high above Innsbruck, it houses the magnificent collections of paintings, armor, and objets d’art assembled by Archduke Ferdinand II (1529-1595), and of course time to exploring the castle’s gardens. 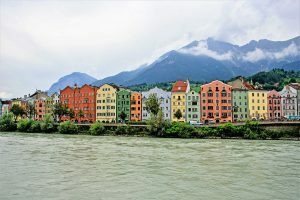 Afterwards, we continue to Innsbruck’s Old Town in the heart of Tyrol is a small area of sturdy medieval houses, many painted in lively pastel colors and supported by sloping buttresses. 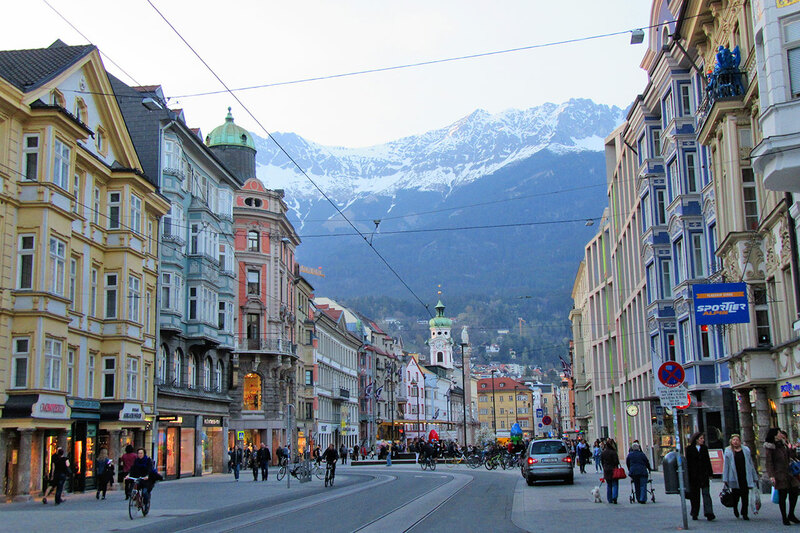 As you stroll along the main street of Old Town Innsbruck, you’ll feel as if you have taken a trip back in time to an era of knights and medieval merchants. 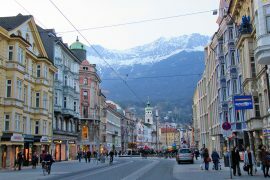 The Old Town exudes a special charm and sophistication that is unique in the Alps. 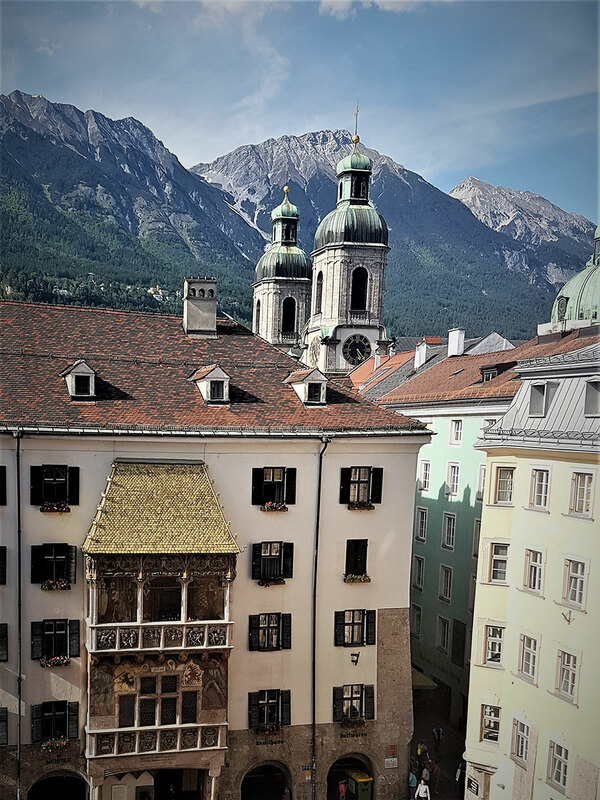 Time to see the Hofkirche and the Emperor’s Tomb, The Golden Roof, the Hofburg, the Cathedral of St. James and do some shopping at the Maria-Theresien Strasse. Then we drive back to your hotel. 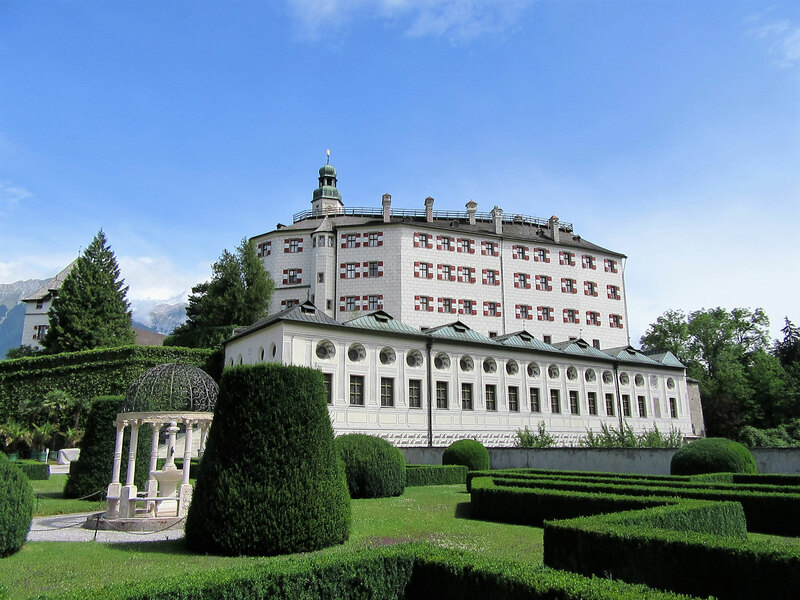 Contact us to BOOK “Innsbruck and Ambras Castle” Tour! 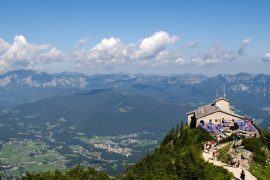 Amir is a delight; his statement of “come as a tourist, leave as a friend” certainly defines our time with him! 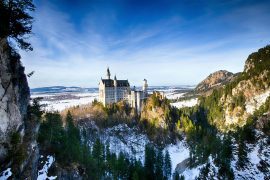 This little known castle is one not to miss.